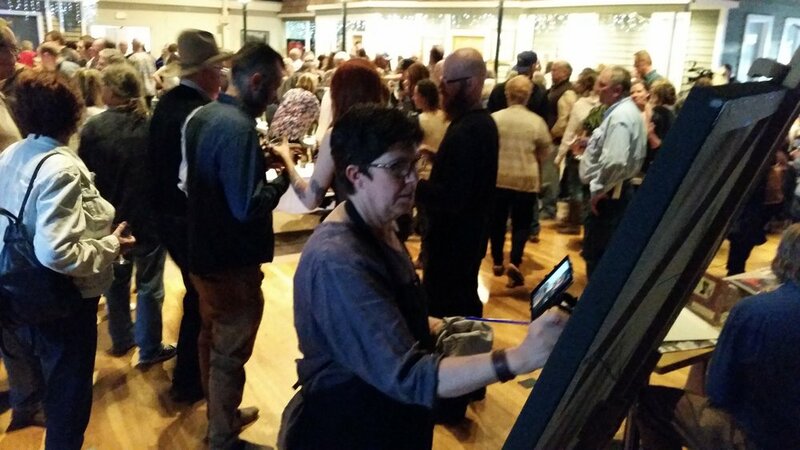 Painting live at the Keg & Cork (for arts sake) fest was so much fun. 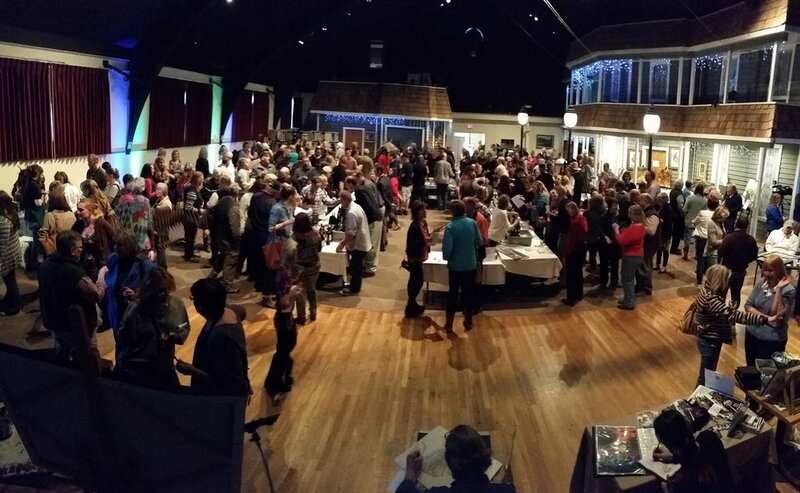 The even is to benefit the Woodland Park Arts Alliance. They had a huge turn out. 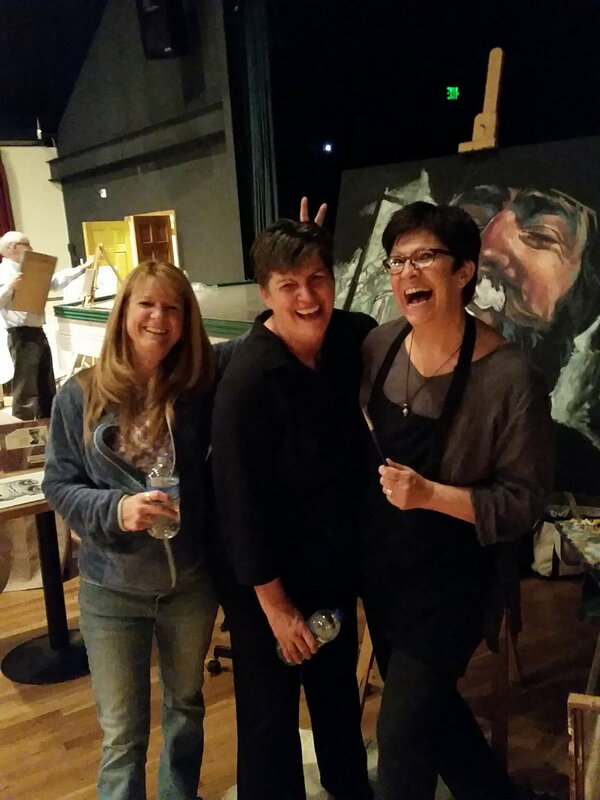 Of course the best part of painting anywhere other than my studio is hanging with great friends. Here I am back (all alone) in my studio finishing the painting. The image, if you were wondering is my son Dylan drinking beer. 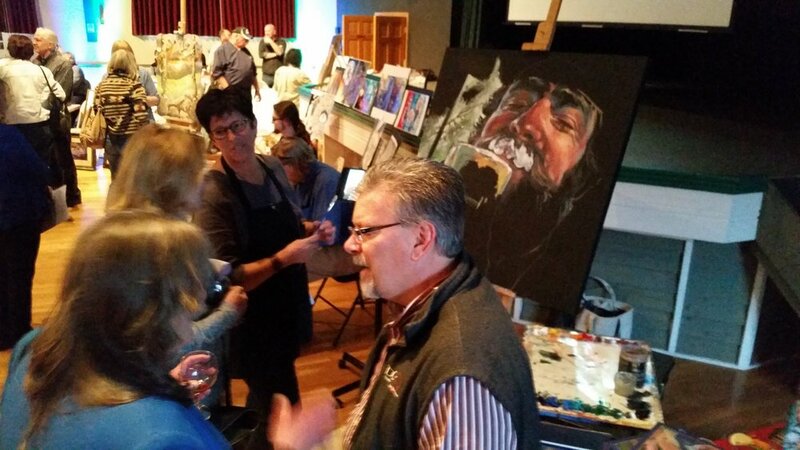 Thought it would be fun to do a series of paintings of people drinking beer and wine to market my work to breweries and wineries. Here is the final image. (of course I always tweak it a bit) I will be meeting with a Brewery this week to possibly be doing a series of paintings of people drinking beer. Fun. That will of course involve sampling different brews to be authentic!